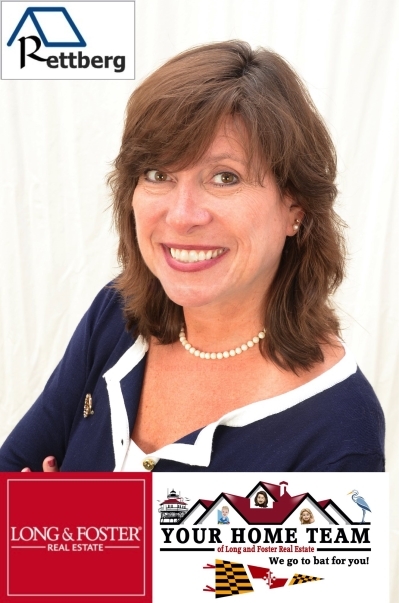 Are you looking for a full time realtor that is dedicated to meeting your needs? You've found her! I have a proven track record of satisfied clients. I have years of experience, a college degree and I am an excellent negotiator which enables me to provide excellent customer satisfaction. I am a proud Wife and Mother. I am a lifetime Maryland Resident. I grew up in Carroll County and attended college in Baltimore County (Go Tigers) and have lived in several counties and I am pretty familiar with just about every area of our beautiful state. I love to volunteer (fundraisers, churches, boyscouts, schools...) and I am currently on the Board of Directors with Har-Co Credit Union. Most of all, I am very down to earth and easy to work with. One of the most desirable neighborhoods to reside in when choosing to live in Bel Air. This location is ideal for you are close to major roadways and excellent shopping and restaurants. You are simply minutes to the wonderful Town of Bel Air. Community Boast of an Inground Pool, Community Center w/party room and Gym! Wow! The home itself is gorgeous and has one of the largest layouts in the area. 2 Story Foyer, 9' Ceilings, a bright open kitchen with breakfast bar and breakfast room. Corian Countertops. Brand new microwave and dishwasher! There is a large Trex Deck off of the Breakfast Room. Living Room off of the kitchen making it an ideal living space. Plus you have a large separate dining room or utilize it as an office, formal living room or sitting area. You will be so excited when you see this large master bedroom with a vaulted ceiling and the most magnificent walk in closet you have ever seen with upscale closet organizers! Upstairs bathrooms have been updated and are beautiful. Lower level boasts of a recreation room with a walk out slider door. There is also a utility room with an updated furnace and water heater. Loads of storage in the utility room also! End Unit Lot which gives the home a single family feel. 3-Level Bump-out makes this home very spacious. This is your dream home and priced to sell! Easy commute to APG also. Hurry for a chance to own this dream home.